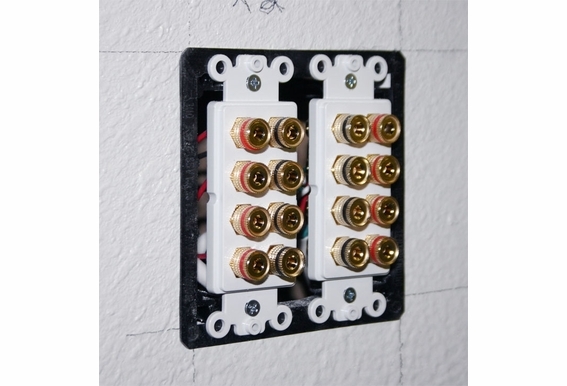 Adjusts to fit 1/4" to 1" thick paneling or drywall. 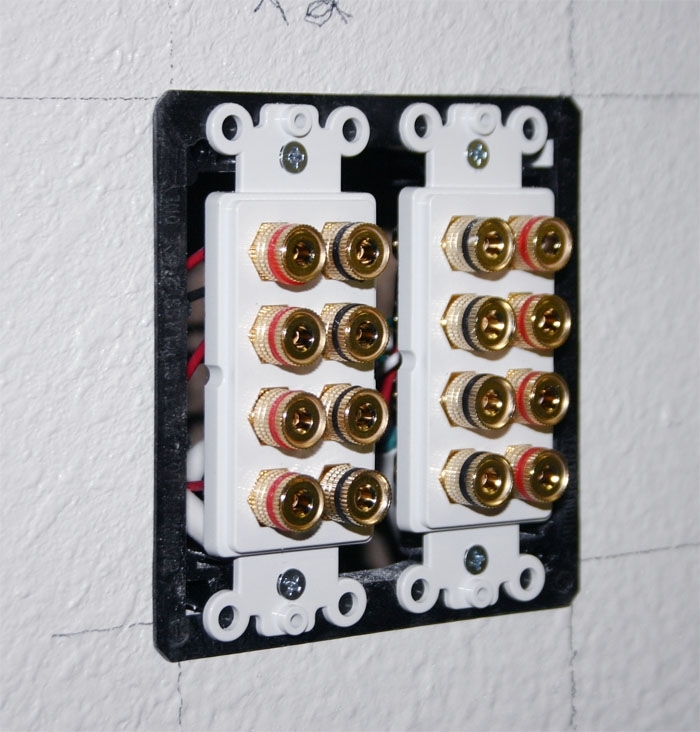 These existing construction mounting brackets are the perfect tool for installing wiring for any low voltage application. This low cost, non-metallic option is made of a non-conductive plastic material that won't damage your cables during installation. 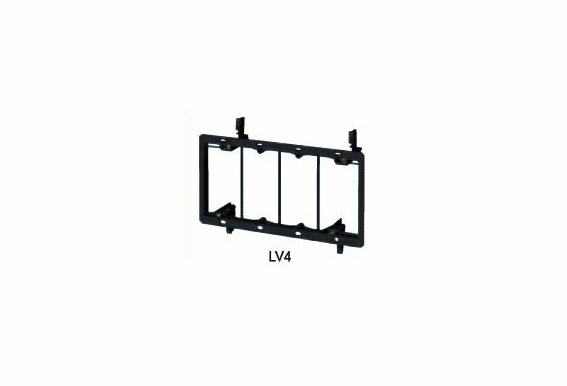 Each bracket is CAT5 listed and is great for retrofit installations of communications, cable TV, or computer wiring. They also eliminate the need for an additional template as they act as their own template for drywall cutting. 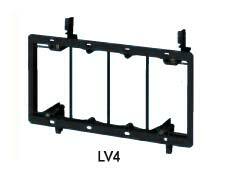 *Double Gang models can also be used for installations of fire alarms.